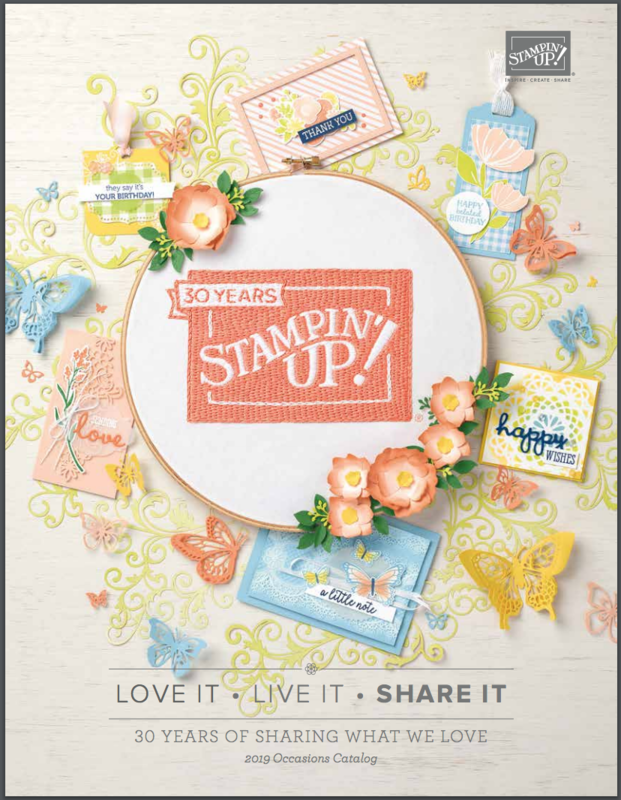 Are you interested in a Stampin Up Catalog. There are so many amazing products, stamps, and accessories that I had a really hard time picking my favorites. 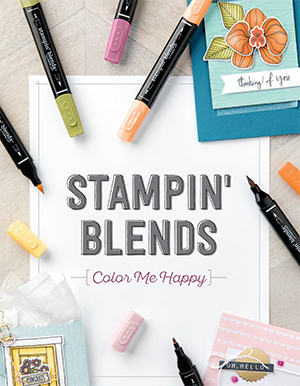 If you are new to stamping or don’t already have a designated demonstrator… I would love the opportunity to earn your business. Select the “request a catalog” button and I’ll send you a catalog right away! 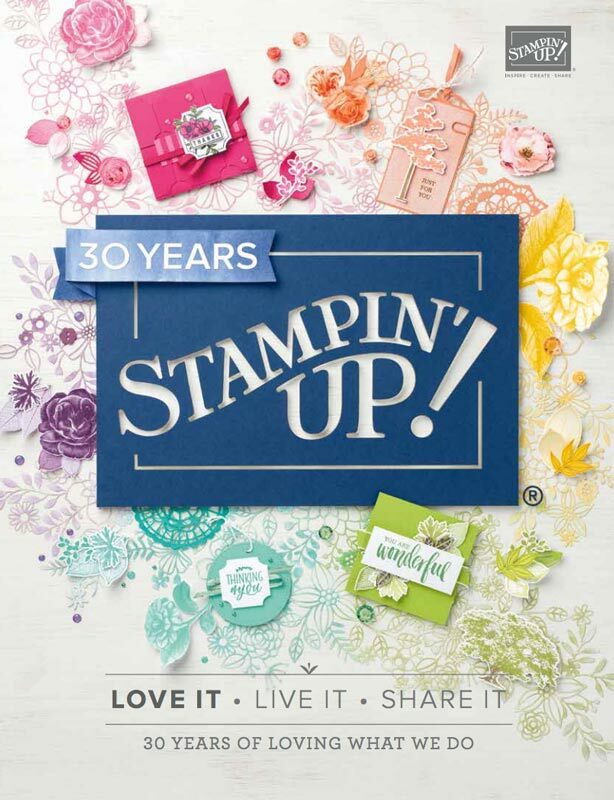 Contents Include: This is the full and comprehensive listing of all available Stampin’ Up products. 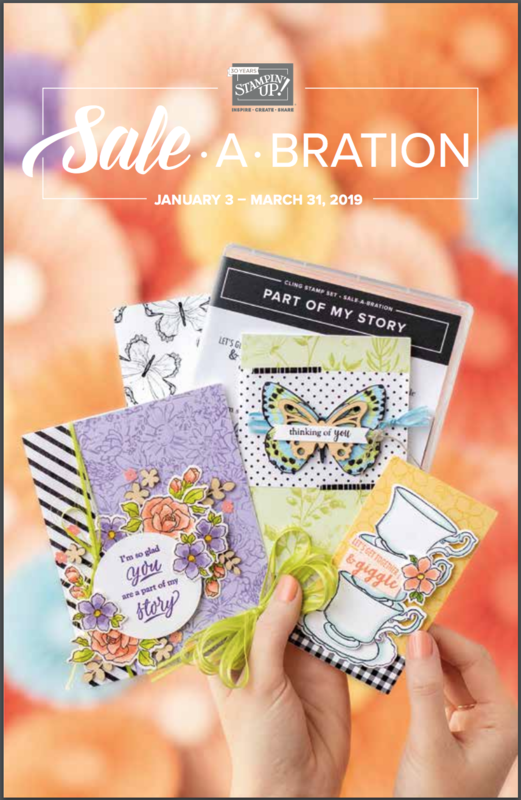 It features tons of stamp sets , inks pads, papers, cardstocks, punches, dies, framelits, thinlits, ribbons, embellishments, markers and more! It also has beautiful full-color card projects for inspiration and ideas.